Kia Ora my name is Darius I am in room 21 with my teacher Mrs Langitupu. 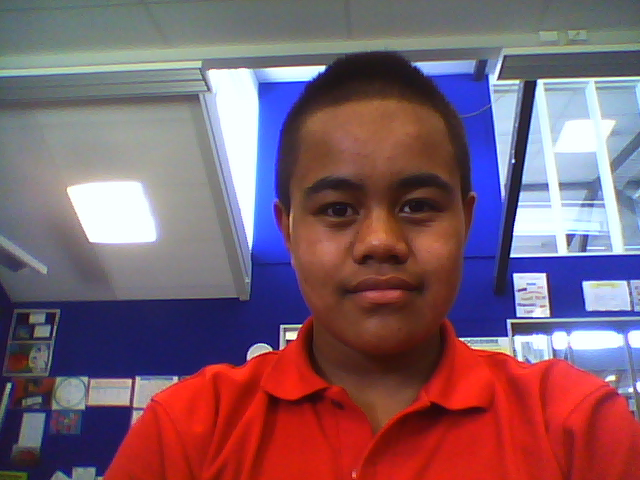 This year I am a year 8 last year until college I am also a prefect for the school. I have a lot of responsibilities this year. I am in year 7/8 Extension. I can't believe how fast the years have gone and how I am going to college soon. I wish you all the best for this year and hope that you will aim to work hard and strive to succeed. Can't wait to see all the amazing things you will do in your new class with Mrs Lagitupu.